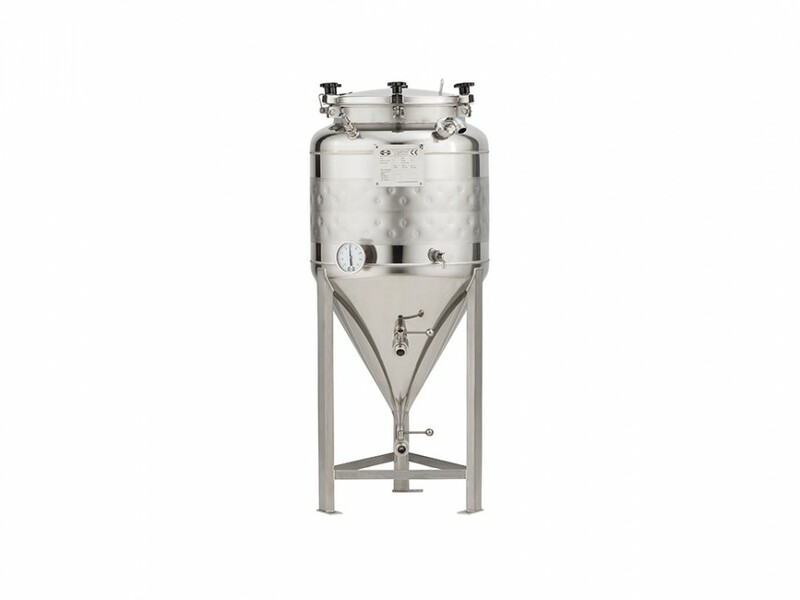 Fermentation is one of the key parts of brewing. 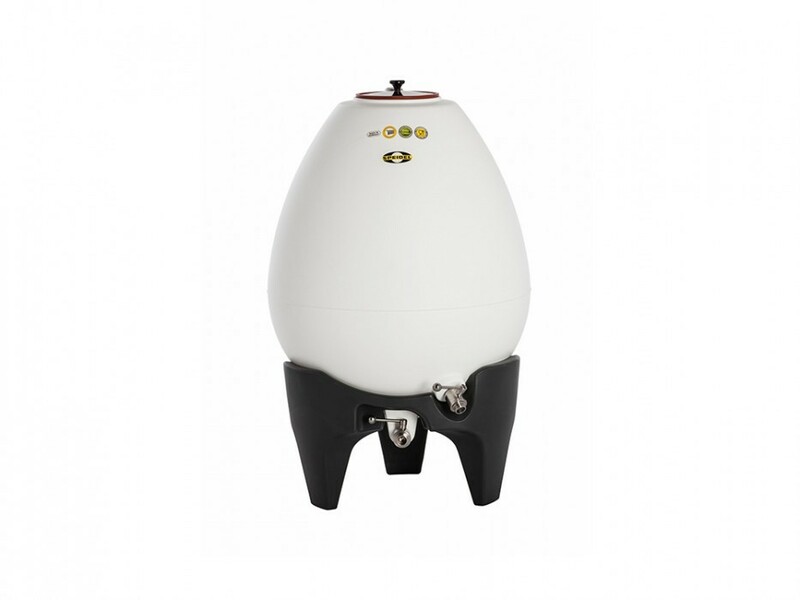 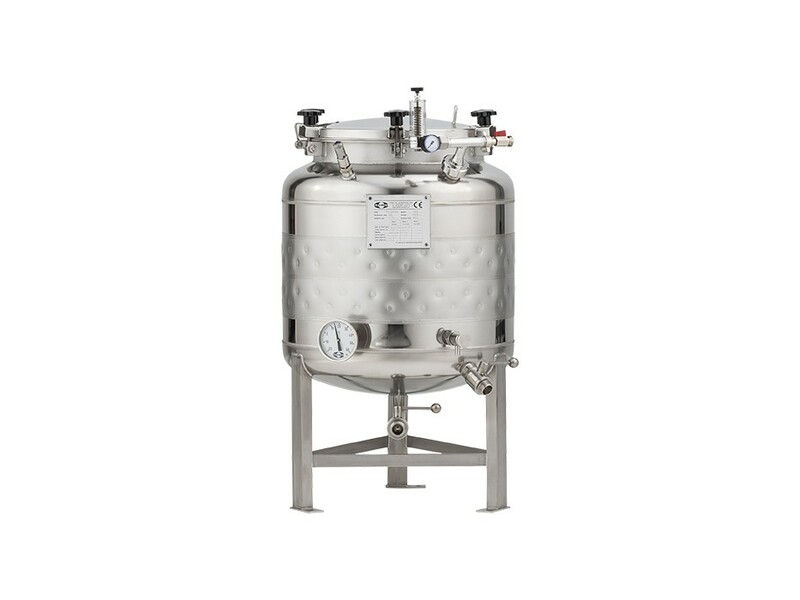 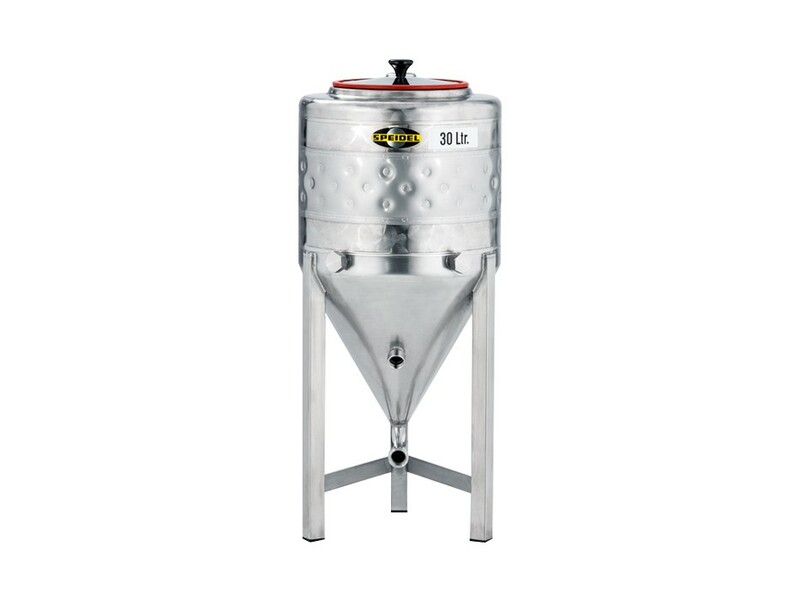 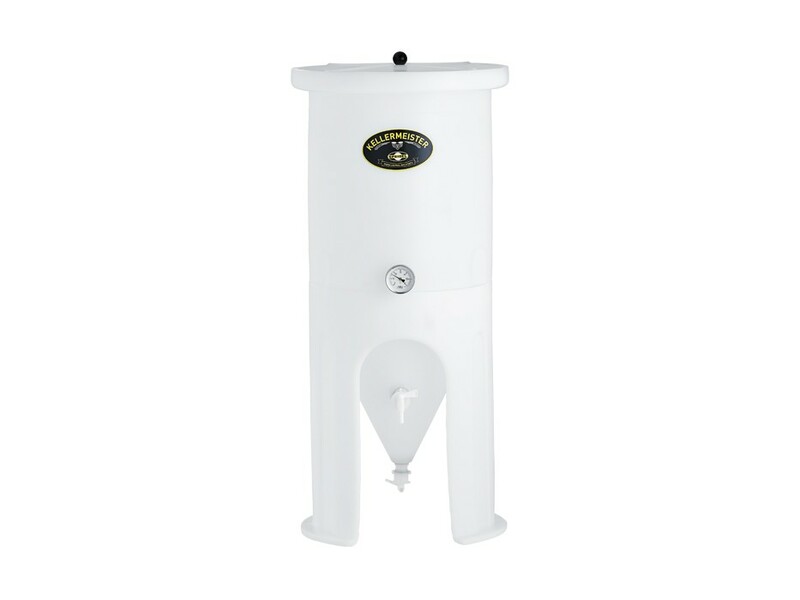 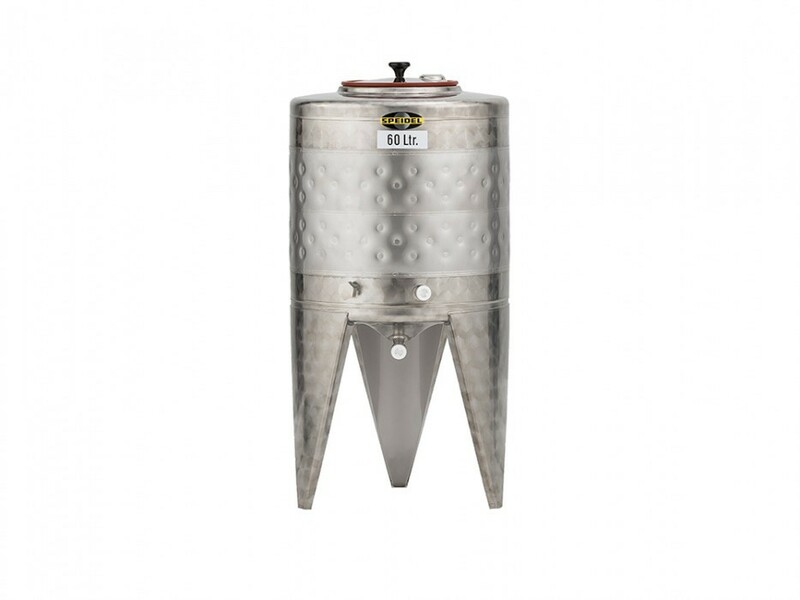 Therefore, it is good to know that Speidel's fermentation tanks are unique. 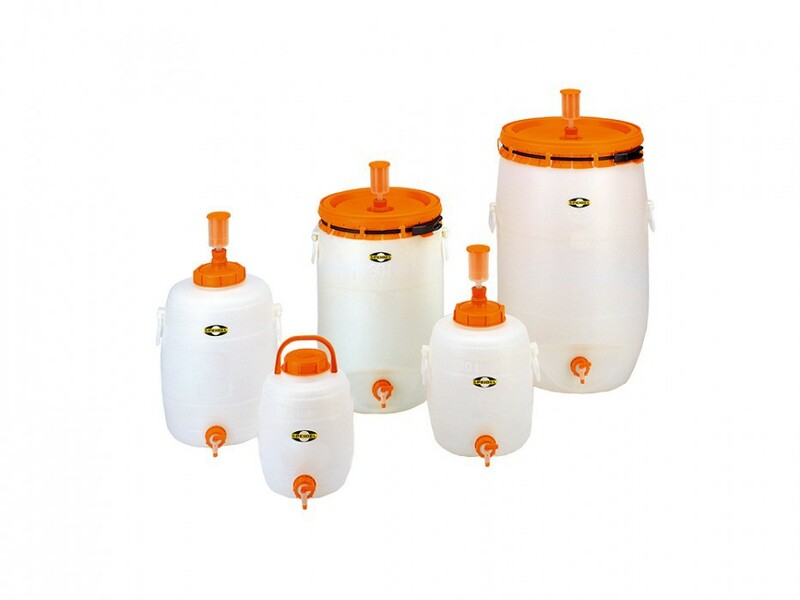 It does not matter whether they are made of synthetical material or stainless steel, with pressure or without, cylindrical, conical or oval: Speidel has the right container for every purpose. 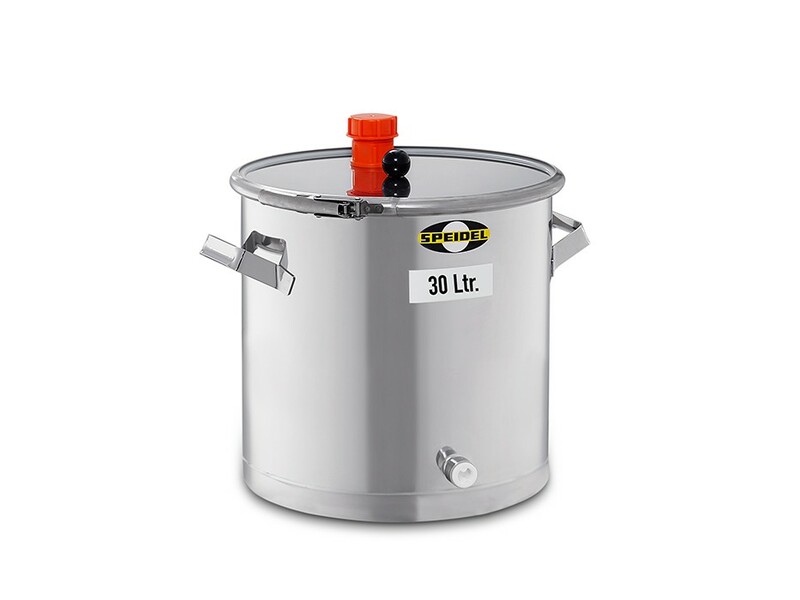 Our clever solutions, combined with the usual Speidel quality, will also convince you!